It’s all about the food that we are choosing to put into our bodies, especially when we are talking about strengthening the mighty immune system. Winter is a time of the year where our system needs all the help it can get. We should aim to keep packaged and processed food to a minimum…. This includes chips, chocolate, cakes and cookies, pies, or even microwaveable meals. Fresh, real, hearty food is key when it comes to helping our immune systems. Drink lots of water and avoid drinks that are high in sugar because they can suppress the immune system. A strong immune system really leans on good sleeping habits and giving your body what it needs. For starters, you and your children should sleep in DARK rooms. Melatonin is released in the dark and it will really help to push along the immune system. Electronic devices should be off before you go to sleep. With a plethora of good information available related to a healthy gut – it is no secret that you should really pay attention to probiotics. Though it sounds gross and even unhealthy, gut bacteria perform many important functions in the body, including aiding the immune system, producing the feel-good brain chemical serotonin, making energy available to the body from the food we eat, and disposing of foreign substances and toxins, according to Lisa Fischer, MS, RDN, LDN, registered dietitian at the UltraWellness Center in Lenox, Massachusetts. GARLIC - Allicin is a sulfur compound found in garlic that has been linked with many health benefits. From fighting certain types of medication resistant bacteria to decreasing the likelihood of heart disease, reducing blood pressure, reducing fatigue levels during physical activity and boosting the immune system, makes this herb a diamond in the rough. BROCCOLI - Broccoli contains phytochemicals and nutrients that help strengthen the immune system and guarantee bone health. It is packed with immune-boosting nutrients like vitamins A, vitamin C, and “the master antioxidant” glutathione. 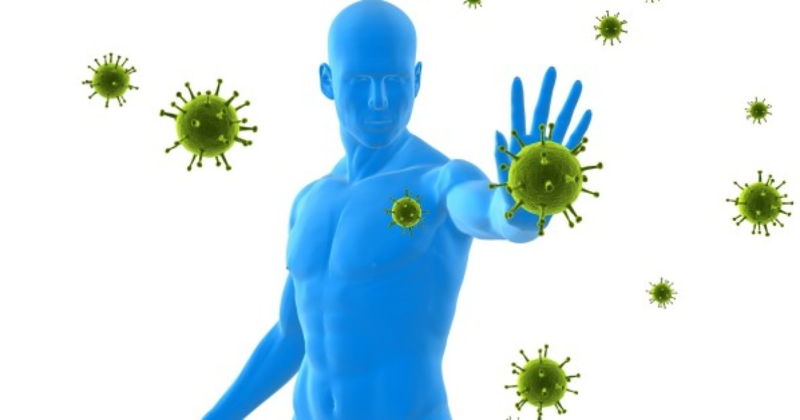 Glutathione protects the body from free radicals by fortifying immune health and boosting antioxidant protection. Include it in your diet at all costs. YOGURT – Not the yogurt you are used to packed with sugar but more like plain Greek yogurt that is full of probiotics that keep your gut “happy”. They keep the intestinal tract free of disease-causing germs. At the end of the day both us and children can benefit from including these foods in our daily diet. Not only does this help us in the wintertime, but this is something that we should adopt into our regular eating habits. After all, the better we eat, the better we feel, and the better we feel the more we grow spiritually, psychologically and we lead a more fulfilled life. Whether it is our children or us, we can spread the word of healthy eating, eating with a purpose, and eating great food that tastes good!